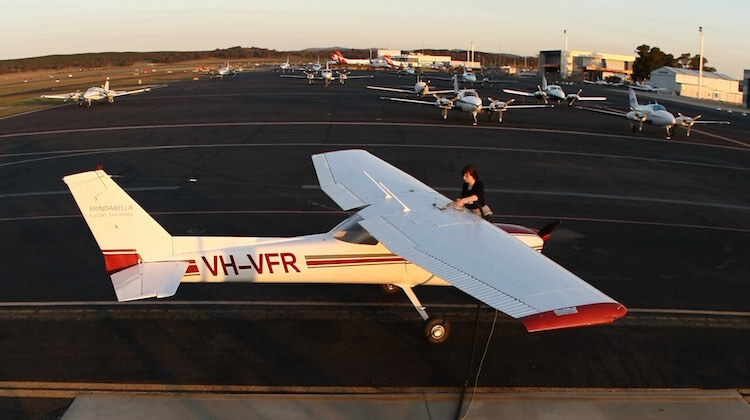 The 2019/20 federal budget has outlined the federal government’s proposed spending on regional and remote airports, as well as the under-construction airport at Badgerys Creek, over the next four years. According to the budget papers handed down in Canberra on Tuesday night, the Department of Infrastructure and Regional Development and Cities’ Regional Aviation Access program (RAAP) will have $75.1 million over the next four financial years to 2022/23. 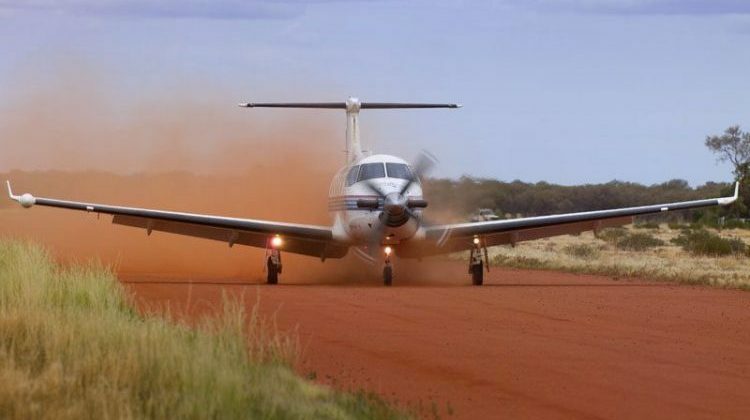 The program offers funding for upgrades to remote aerodromes (the Remote Access Upgrade Program, or RAU), inspection and related services at aerodromes in remote indigenous communities (Remote Aerodrome Inspections, or RAI), and subsidised flights to remote communities (the Remote Air Services Subsidy Scheme, or RASS). The $75.1 million will comprise, $21.1 million in 2019/20, $21.4 million in 2020/21, $18.7 million in 2021/22 and $13.9 million in 2022/23, the budget papers showed. Meanwhile, $8.0 million had been allocated to the payment scheme for Airservices Australia’s en route charges over the four years to 2022/23. The budget papers also outlined the funding profile for the federal government’s $100 million in spending on regional airport upgrades that was announced on Sunday. The budget papers showed the program would comprise $10 million in 2019/20, $35 million in both 2020/21 and 2021/22, followed by a further $20 million in 2022/23. The regional airports program would provide grants to upgrade infrastructure and deliver improved aviation safety and access at regional airports, the budget papers said. “These airports are vital for our regions, ensuring access to emergency services and providing a link to domestic and international markets and employment opportunities,” Deputy Prime Minister and Minister for Infrastructure, Transport and Regional Development Michael McCormack said in a statement on Tuesday night. The Department of Infrastructure, Regional Development and Cities would meet the $2.8 million cost of the program from within existing resources. 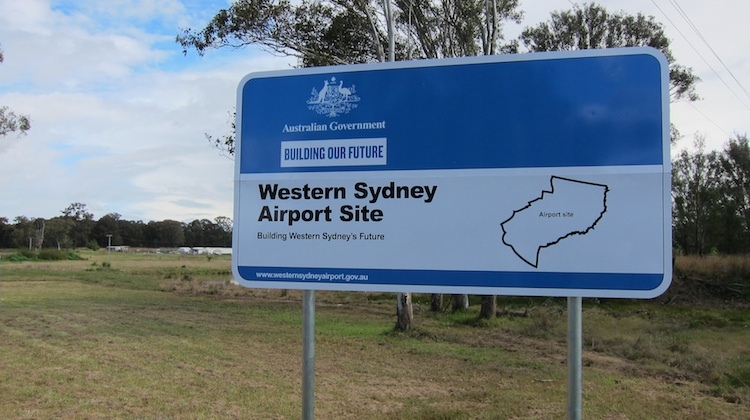 The 2019/20 budget also included spending on road infrastructure around Western Sydney Nancy-Bird Walton International Airport, including $50.0 million for a business case for a North South Rail Link from St Marys to the Western Sydney Aerotropolis via the Western Sydney International (Nancy-Bird Walton) Airport. On March 11, the federal government committed $3.5 billion towards Stage 1 of the North South Rail Link, improvements to Elizabeth Drive and construction of the rail link. Canberra has pledged to invest $5.3 billion in equity to build Nancy-Bird Walton Airport, with the government-owned corporation WSA Co charged with building the airport. The budget papers showed government funding of $67.5 million in 2019/20, $37.7 million in 2020/21, $14.4 million in 2021/22 and $13.7 million in 2022/23 – a total of $133.3 over four financial years – for preparatory activities at the airport located at Badgerys Creek in Sydney’s west. The budget papers said the government would spend $82.3 million over 10 years on border facilities, including immigration, customs and biosecurity, at Hobart Airport to facilitate international services. The initiative was announced in February 2019 as part of the Hobart City Deal agreement between the Tasmanian and federal governments. The budget papers also showed $3.1 million over four years for a concessional loan for Sunshine Coast Airport’s expansion project. There was also $30 million in 2019/20 for the Melbourne Airport rail link business case to “investigate options for a rail line from Melbourne Airport to the CBD”. And Norfolk Island will receive $40 million in 2019/20 and $500,000 the following year toward runway resurfacing. This was on top of $2.5 million in the current financial year. The budget papers said the government would provide $4 million for its women in aviation program announced in early March. The funds have already been provided for a range of initiatives to increase female participation in the aviation industry. On tourism, the budget papers showed the government expected to bring in an extra $275 million for the four financial years from 2018/19 to 2021/22 from increasing the base visa application charge by 5.4 per cent from July 1 2019 on all visa subclasses except visitor visas. Elsewhere, the budget papers showed the government planned to spend $3.8 million in 2019/20 to “support the regulatory oversight and environmental management of Australia’s 19 federally-leased airports”.